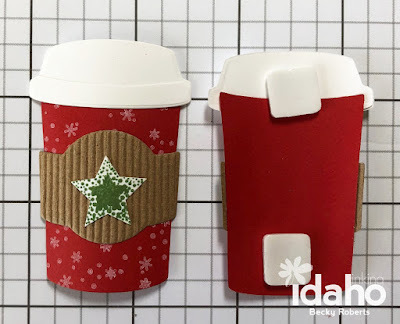 I love the Starbucks holiday cups, so that is what inspired the red Christmas cup here. 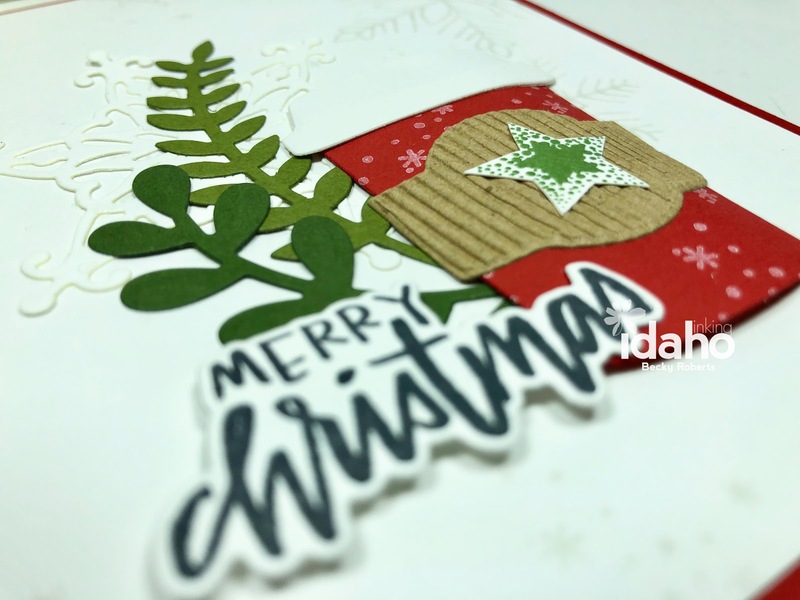 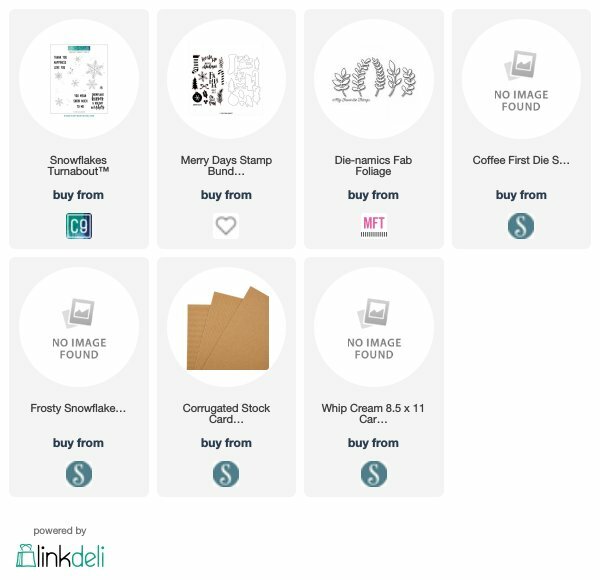 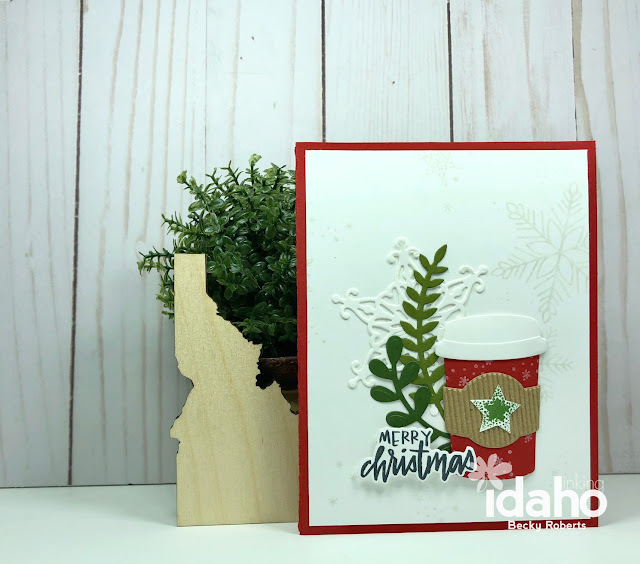 I stamped the background with the snowflake turnabout stamp from Concord & 9th, layered on a snowflake in white from Spellbinders +FSJ, then added the cup from Spellbinders +FSJ Coffee First Dies. 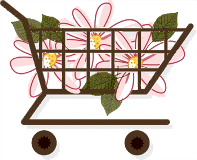 The greenery is from My Favorite Things and the sentiment from The Stamp Market. 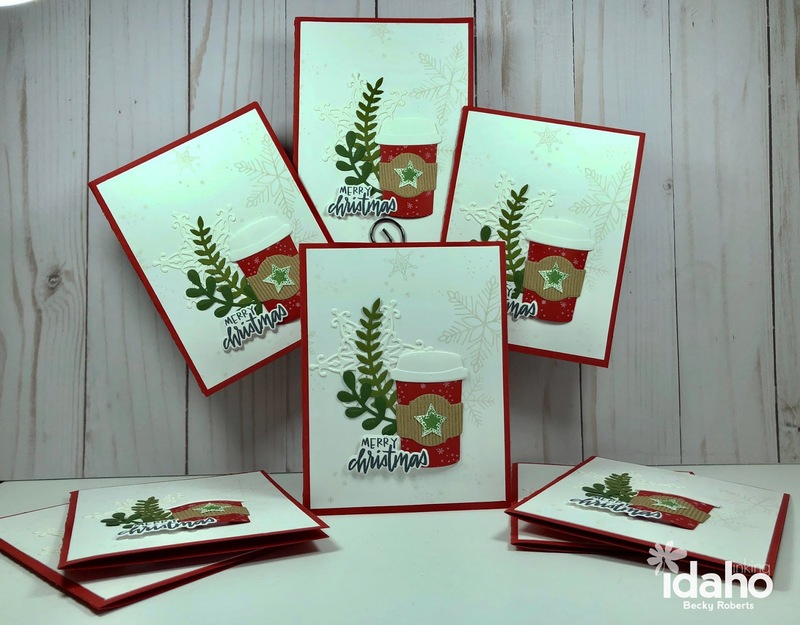 Use your bone folder to slightly curve the cup, add the foam square right in the middle and it will keep it's shape on the card.